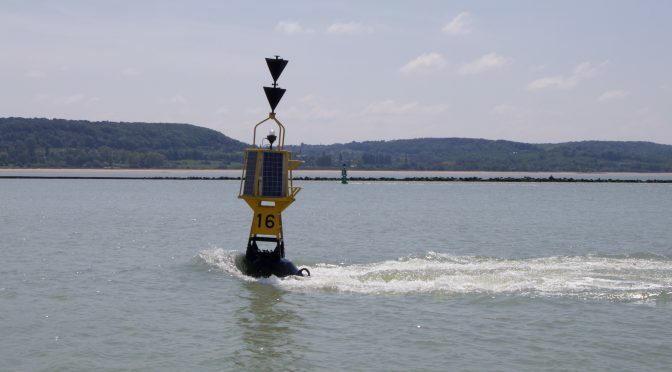 Here’s a great example of a tidal gate that can make for a tedious end to sailing across the English Channel crossing if you don’t plan accordingly. We stemmed the tide alongside this cardinal and the log was reading 5 knots! So the key here is to plan your departure time with this tidal gate in mind. Ideally you’d arrive outside le Havre around low water to benefit from the flood up the Chenal de Rouen rather than have it add 90 minutes to your journey.